4Team Corporation announces the official release of Mergix (http://www.mergix.com). The new Cloud App is designed to change the way we deal with numerous duplicate contacts across all devices and services. 4Team Corporation, a major player on the market for duplicate management solutions, has just released a new cloud app Mergix, an innovative service to quickly remove contact duplicates across multiple devices and email accounts: Android, iPhone, Outlook, Gmail, as well as - Dynamics CRM, Exchange, Google Apps, Office 365, iCloud and other business services. Most people are familiar with the frustration of trying to find a contact in plenty of duplicates and useless entries that lack information. Suppose you are searching for a name in your contact list, but the search returns 5 results with the same name. Which one would you call? “One problem we see frequently is that people have multiple types of accounts plugged into their phone, all with overlapping contacts”, say the creators of an app, "Mergix will change the way we deal with duplicate contacts. It is a simple and elegant solution." Mergix is offering a whole new approach to the problem. 2. It compares contact data across multiple sources and detects contact duplicates, junk entries, and similar contacts for merging. 3. Once the cleanup is complete, Mergix syncs the latest contact updates back to the sources, making your contact list look identical on each of your device. Mergix is a web app, easily accessible online, so there is no need to install it on every device. Create your account on app.mergix.com and organize your contacts anywhere you go. 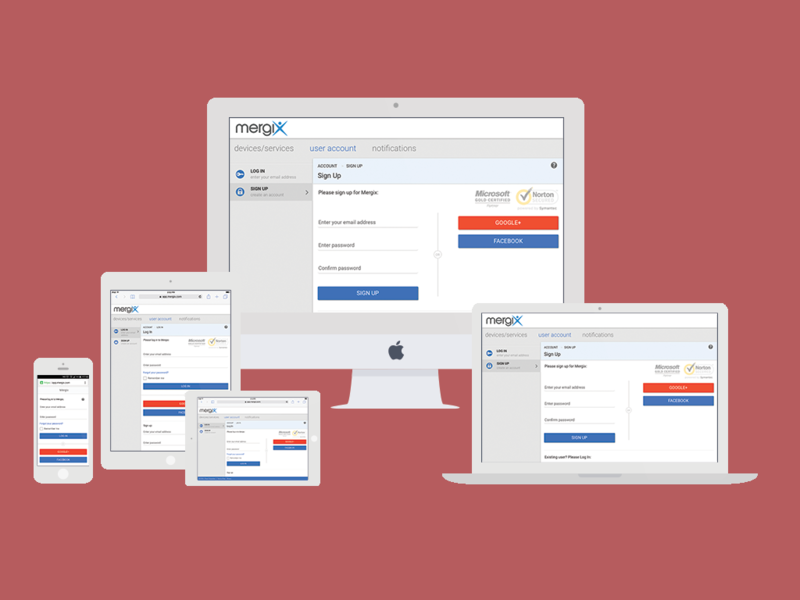 Mergix Freemium allows removing duplicate contacts on one device only. For advanced cleanup on unlimited devices and services, use the Paid Subscription (for a day/month/year). Pricing for the unlimited contact duplicate remover version starts at $3.33 a month. 4Team Corporation is a Microsoft Gold Certified Partner and independent software vendor (ISV). For over fifteen years, we have provided business solutions to corporate clients and individual end-users worldwide. We are very proud to be highly recommended by our rapidly growing customer community and offer award-winning support with a 5-star rating. With local offices in both the United States and Europe, we can guarantee prompt assistance and efficient support services (including on-site support) at a convenient time and place.